Arleen arrived to the Anglican tradition as a newborn baby – and hasn’t left. From her earliest memories, she felt loved by the Christian community in her local parish. She learned about service and compassion from her mother and father and later, as an adult, after becoming a Dental Therapist-Hygienist, she left her home of Pasqua, moved to Morse and began worshipping in Ernfold. In this five-point parish she matured into a servant-leader in her own right. Others recognized this quality when she returned to Moose Jaw and she was ordained as a Vocational Deacon at St. Aidan in 2009. As a Vocational Deacon she serves as a light for Christ both in the marketplace and the life of the parish. For Arleen, serving Christ while caring for teeth or while caring for souls is organically connected. She is the motivator behind much of the work that is done at St. Aidan, attentive to details and the marks of God’s fingerprints in the parish. She functions in the ministries of liturgy, word, and service, especially in pastoral care to the sick, the elderly, the lonely, the underprivileged, the dying and the bereaved. She also equips others for life and service, including preparing many for baptism, confirmation, and marriage. Arleen continues to work as a Dental Therapist-Hygienist, now providing dental care specifically for those living in long term care facilities. 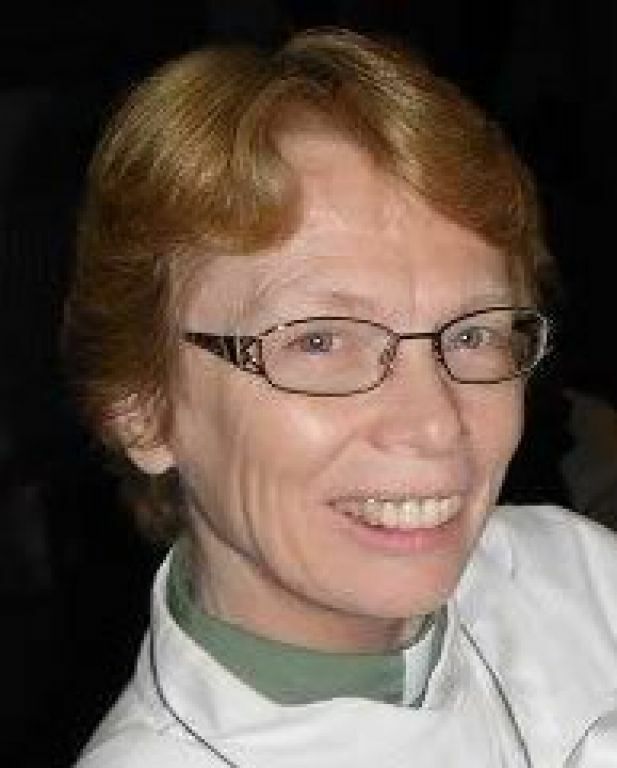 In addition to her dental and diaconal work, Arleen also serves as the Regional Dean for Souris Deanery in the Diocese of Qu’Appelle. Arleen, when she has time away from dental and diaconal responsibilities, enjoys reading (especially works by Dietrich Bonhoeffer and Henri Nouwen) and sewing/repairing liturgical vestments, stoles, frontals, and paraments. Some of her favourite people include her husband, Bob, her stepson, Mark, and her granddaughter, Eris.